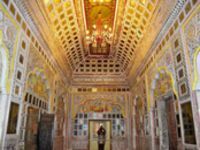 Jodhpur city & Village tour package is specially tailored for those enthusiasts who are looking to explore rural life of Rajasthan, India. 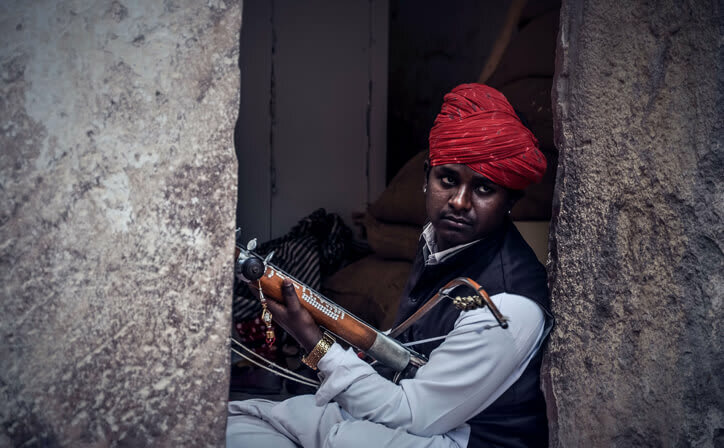 Here you will have a chance to visit local villages of Jodhpur and get to know more about Bisnoi community of India. Community know for their love towards wild animals and nature, and their strong efforts to preserve nature. 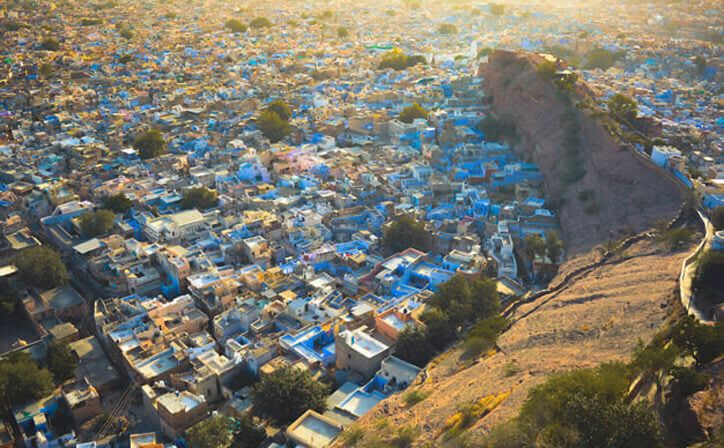 Travelers are sure to have good time while on Jodhpur city tour, as this blue city has lot of royal touch to it. Enjoy breakfast at the hotel. 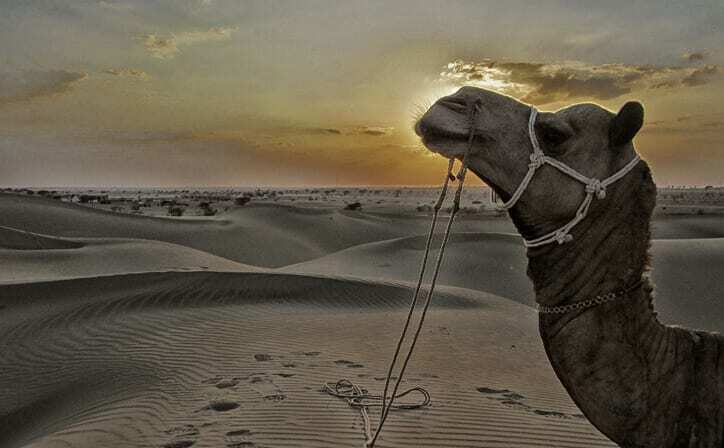 Proceed for tour to Bishnoi Village. 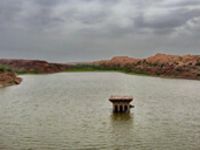 The Bishnoi village is located about 15 Km away from city of Jodhpur. Visit the local houses and interact with the villagers to know more about the culture, traditions & lifestyle of Rural Rajasthan. Overnight stay at Jodhpur. Overnight stay at hotel in Jodhpur. 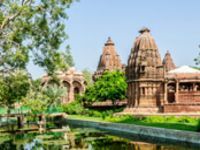 Jodhpur city and rural tour package by manoyatra is designed to engage those travelers who are looking to explore rich culture and tough life of Rural Rajasthan, India. 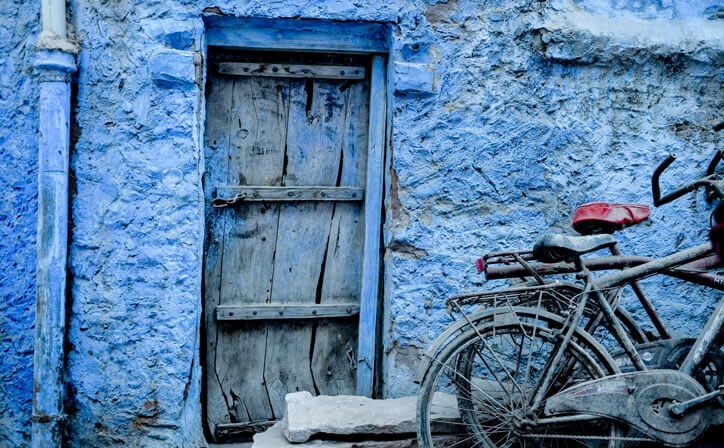 Here you will have a chance to visit local villages of Jodhpur and meet the local community to know better about them. 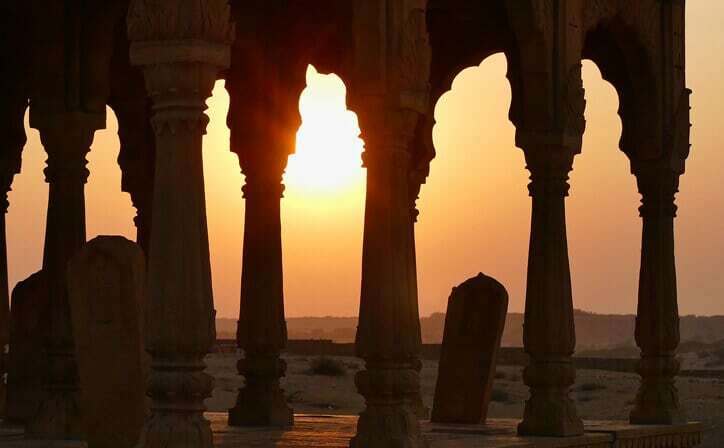 Culture enthusiasts are sure to have good time while on Jodhpur city tour.